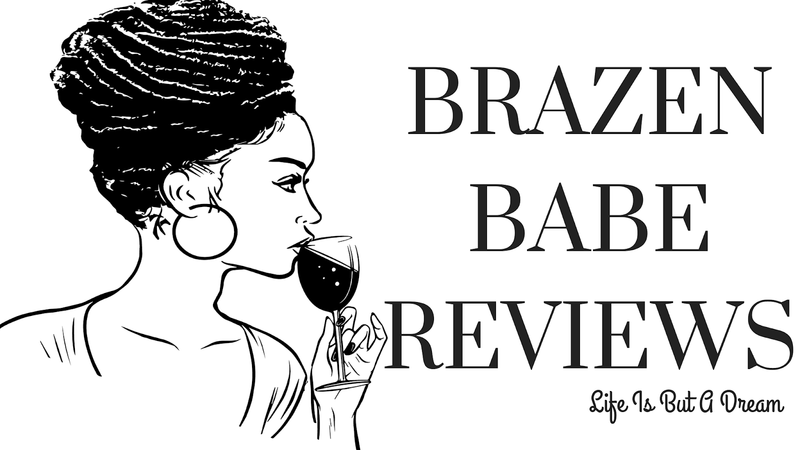 Brooke & Julian have been living a relatively normal life for the past six years... that is, until Julian becomes an overnight celebrity when his music career takes off. 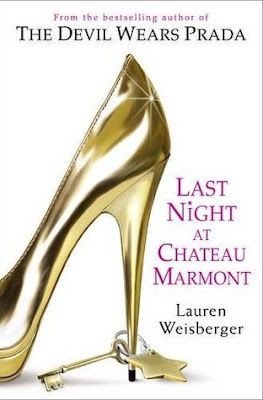 Thrust into the fancy life of Hollywood's elite, Brooke finds herself at odds with herself & her husband when she reads in the tabloids what happened last night at Chateau Marmont. Will Julian's overnight celebrity status be enough or will this bump in the road lead to an uneventful split? Last Night at Chateau Marmont was a really good read for me. I loved all of the characters, even the little snobby one's that roam the Hollywood scene, but still, I thought the characters were amazing. I am a big fan of Julian & Brooke. I am going to be honest with you, when I picked up this book, I read the back cover & when I read the names Julian & Brooke, I immediately thought of One Tree Hill. So, yeah, now you know why I picked up the book. But I'm glad I did. Brooke is your average female, worrying about if she looks good enough, tells herself its okay to eat that really yummy looking cookie, since you walked all the way to the dang bakers just to buy it! And maintain a job, wait.... scratch that! Maintain two jobs! For her man! If that ain't love I don't know what is. This book was a bit of a roller coaster, but not those scary ones that practically rip your heart out by slowly climbing its way to its highest peek and keep you dangling at the top for the worst 30 seconds of your life. But this one did keep me wanting to know what Brooke would do next, how she would take all this fame in & how she would go about it. Likes & dislikes... hmm. I liked the relationship between Julian & Brooke, how they are with each other. Also, I liked the ending, it was more than what I was expecting. Which I won't go into detail here, for the sake of readers who haven't read the book yet. I can't really say I disliked anything, other than the slime ball manager of Julian's, but other than that I didn't really dislike anything. This book was a really good read, and I'm glad I picked it up! If you haven't read it yet, you should. I haven't read anything else by Weisberger, but I did watch The Devil Wears Prada and I thought that was really good. Thanks Sharonda :) ooh lawd I <3 the cover!